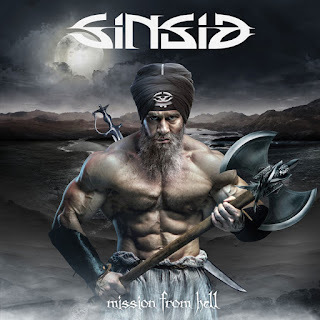 Δελτίο τύπου: «Formed in 2012, Sinsid is now finally ready to reveal its debut album, "Mission From Hell", to the world! The album's recordings and mixing were completed in early 2018 at Studio Borealis in Norway and was mastered by Jaime Gomez at Orgone Studios in the UK. 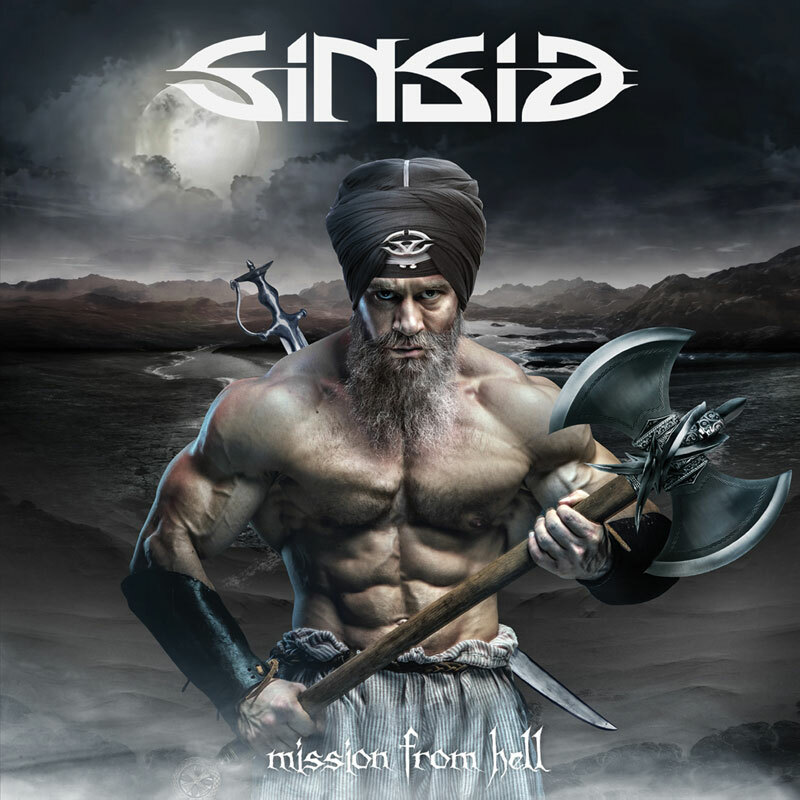 Fronted by former pro wrestler Terje S. Sidhu, Sinsid is influenced by several styles of music, from blues and rock to metal, as well as Viking and thrash just to mention a few. The band successfully manages to deliver a superb mix of “in your face” heavy metal, the kind that just might "KO" the listener! The catchy choruses are there, a somewhat nostalgic 80s metal sound with vocals that reek of denim and leather and plenty of fist-pumping, anthemic tunes!